Meanwhile, the chorus from the rank and file is growing: the letter denouncing the company’s cooperation with ICE now has over 300 signatures. 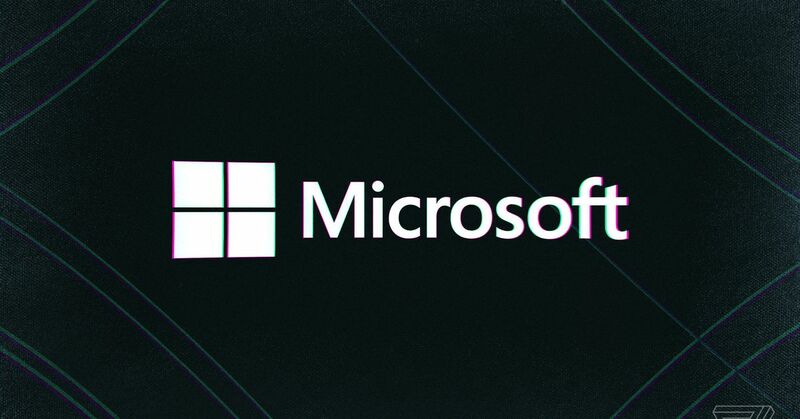 “Right now, statements are being made, but there is not action behind it,” a Microsoft employee told The Verge. Among the outstanding questions for staff: what, exactly, was the company describing when it was talking about powering facial recognition? And regardless of what work it’s doing, should the company be providing services to the agency in any capacity? “I think that working with ICE in any sort of way — we shouldn’t, we should pull out of that contract,” an employee said.